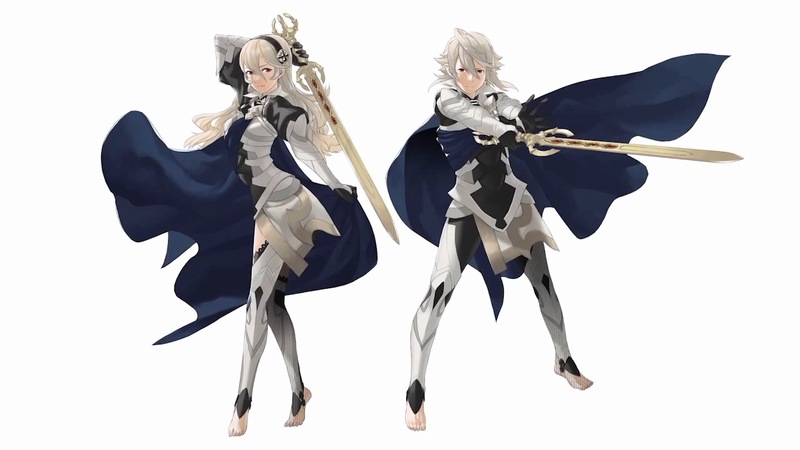 Corrin joins Super Smash Bros. for Wii U and 3DS. 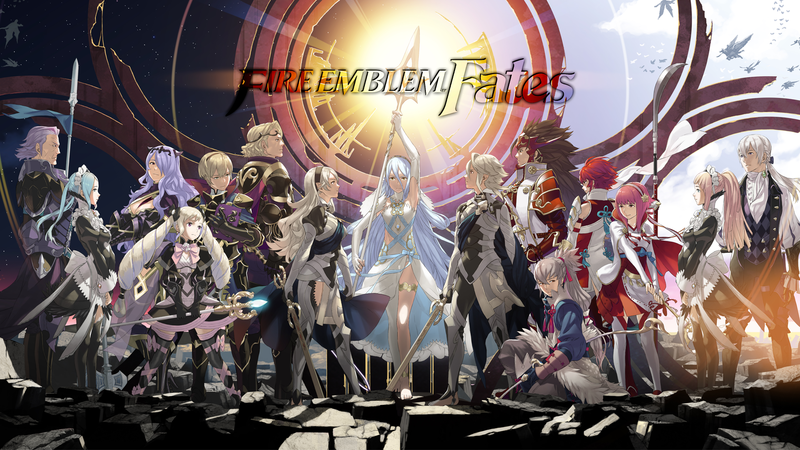 Fates has not yet released in the west. 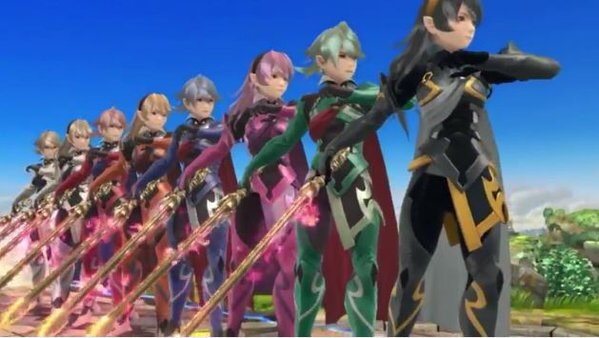 It releases February 2016 and so does the Corrin DLC.